Welcome to our end of the week recap for September 23-30, 2017! Hello gluten free friends! 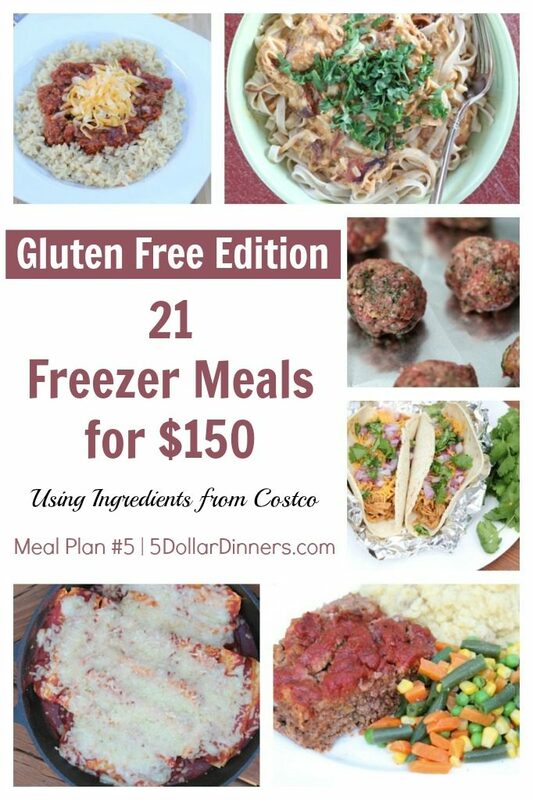 Check out this meal plan for Gluten Free 21 Freezer Meals for $150. 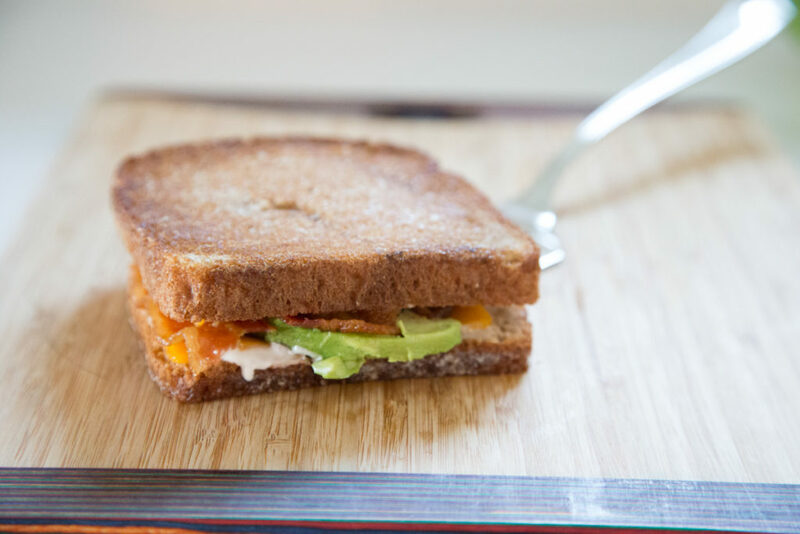 The plan includes meals and side dishes that you can freeze and they are all gluten-free. How does this sound????? You will have enough ingredients to make 21 meals! The recipes include BBQ Meatball on Mashed Potatoes and Herbed Meatballs! 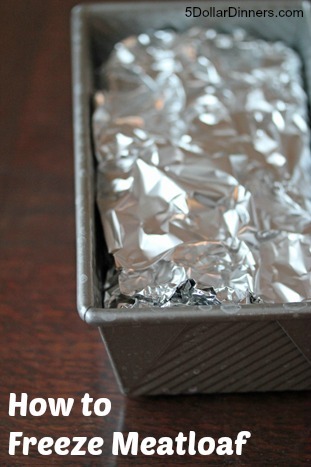 Did you know you can freeze meatloaf? It is so easy to make, freeze and then pull out and cook for your family. It is amazing!